If you’re like me, you spend a lot of time washing dishes, cleaning house, and digging around in the garden. All this in and out of water, exposure to the weather and soil can dry out our hands in a jiffy! That’s why I love this DIY hand cream recipe. It’s more than a lotion… it’s thick, more like a butter, and it’s going to soak in and allow the essential oils to heal those tired hands. As I mention in the homemade hand cream recipe, you can use your favorite essential oils to make this DIY hand cream recipe your own! I love to use a little peppermint and orange oil. The peppermint is a tad zingy and the aroma of these oils wakes me up and makes me feel alive! If you want a more woodsy scent the cedarwood is a really good choice. Flowery sound good? Try geranium! Whatever you do, try to stick to 20 drops total for this DIY hand cream recipe and still use some myrrh. It really is good for your skin! If you want to make this homemade hand cream recipe even harder, like a lotion bar, you can experiment with adding more beeswax. Add a little more, cool some on a glass plate and see how hard it gets. Keep adding till you get it just right! 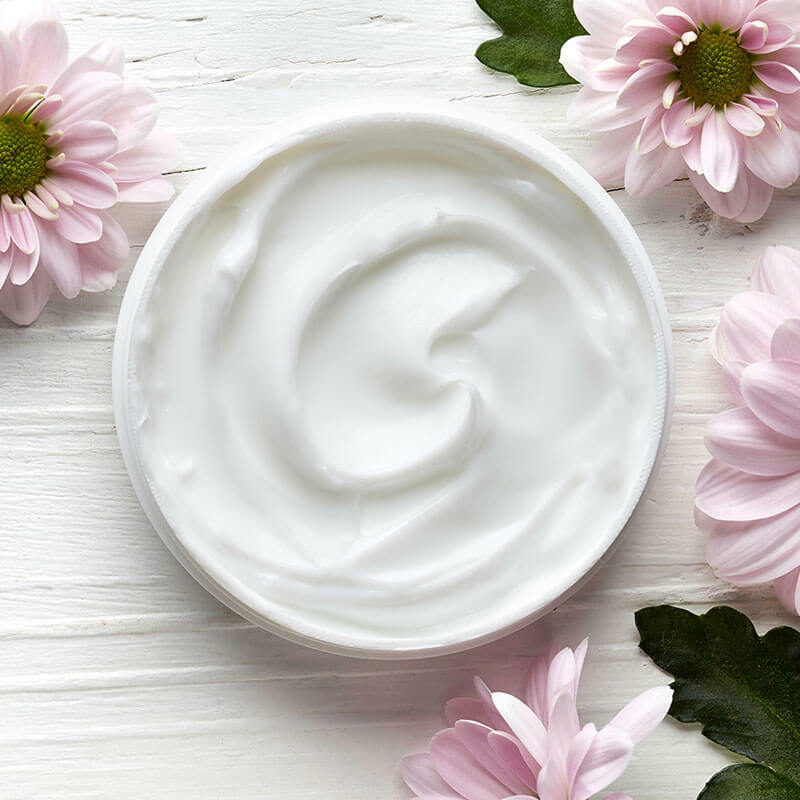 NOTE: Do this before you add your essential oils to this homemade hand cream recipe so you’re not heating those and changing their healing properties. A moisturizing, healing cream for dry hands. Perfect for gardeners! When all your ingredients are melted, remove the jar from the pan and allow the mixture to cool for 5-10 minutes. Next, add your blend of essential oils and stir well. Before the mixture cools, pour it into a glass salve container or shallow jar. It will take several hours to harden into a cream, but it will be worth the wait! *You can use a blend of your favorites, depending on the scent you like! Some oils like myrrh, lavender, frankincense, and cedarwood are great for your skin and circulation. Try pairing these with other favorites!